I’ve just re-released my novel Boone Barnaby. What’s new is that this time, it’s a podcast. 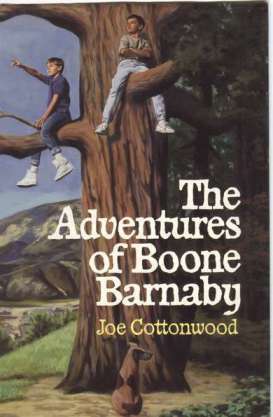 Scholastic in 1990 published The Adventures of Boone Barnaby as a middle grade novel (for a podcast, I had to shorten the title so it would show up on tiny ipod screens). Maybe I’m breaking new ground here. Does a podcast qualify for a review? (And if not, shouldn’t we catch up with what kids already accept as normal?) It’s a way to engage kids, especially boys, in a literary story. No vampires, no superheroes. 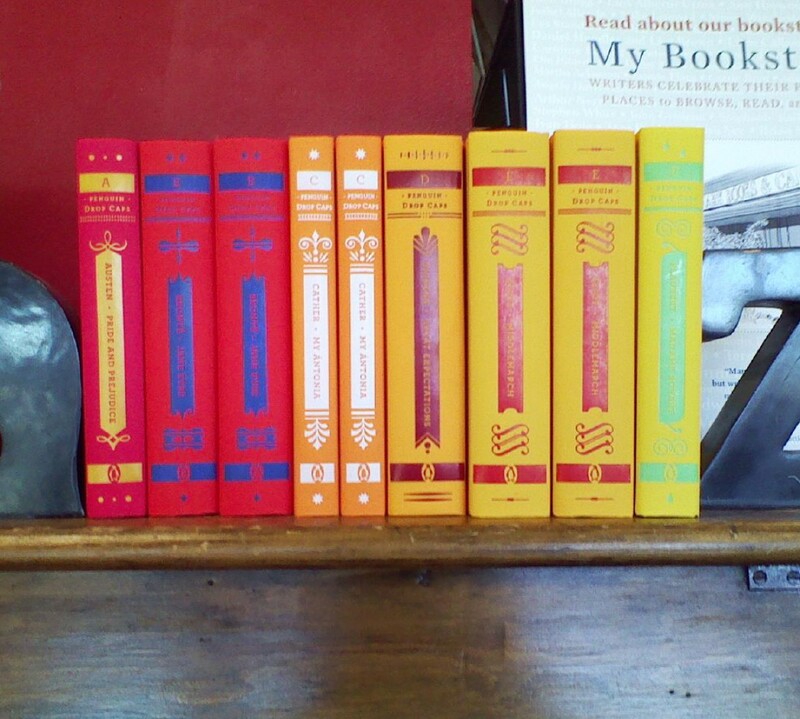 I was going to bring out a new print edition, too, but as long as Amazon is selling old copies for a penny, I can’t compete – and there are probably ten thousand copies still out there in garage sale land. Meanwhile, I’ve made it available as a PDF for a free download. There’s no money in this for me. The podcast is free (dowloadable from iTunes), the PDF is free (from my website), even the one-penny copies on Amazon earn me no royalties. I’m just reviving a good book – and enjoying the new world of podcasting. It’s a very good book. Boone is a 12ish (I’m not sure if we ever got his age; if we did, it’s not sticking in my brain) kid, living in a small town in California (northern, I guess, because of references to Redwoods). He’s a pretty low-key kid, not really great but not bad either. Then one fall, everything seems to change (it’s called the “Banana Effect”: bad — or good — things always come in bunches). Some of it’s for the better: Babcock moves in, the town’s pathetic soccer team begins winning games, Boone outsmarts the local miser in the Trashathon: an event to raise money for the soccer team to go to Australia for a tournament. But some of it’s for the worse: Boone’s father is arrested on suspicion for arson (the pub is burned down, and his father just happens to have been walking around late at night with a can of gasoline), his friend Danny’s family is going to be evicted, and he has a run-in with the town’s homeless man, Damon Goodey. Sure, everything works out in the end, but it’s not the end that matters in this book, but rather the journey. It’s a coming of age story, where Boone realizes that growing up doesn’t hold all the answers as well as figuring out a few of his own rules. Not to mention how he fits into the grander (well, maybe not grander, but at least larger) scheme of things. It’s a straightforward story; Cottonwood doesn’t write down to his readers, instead just laying out the “facts” and letting the story, and characters, speak for themselves. And although there’s some thoughtful themes in it (segregation, racism, drug use — in the parents’ past — and honesty, among others), it doesn’t harp on them, or beat them into the reader. So. Find the book (buy it for a penny plus shipping at Amazon! ), or download it on your iPod (because I’m assuming that most of you have one…). It really is worth the time.